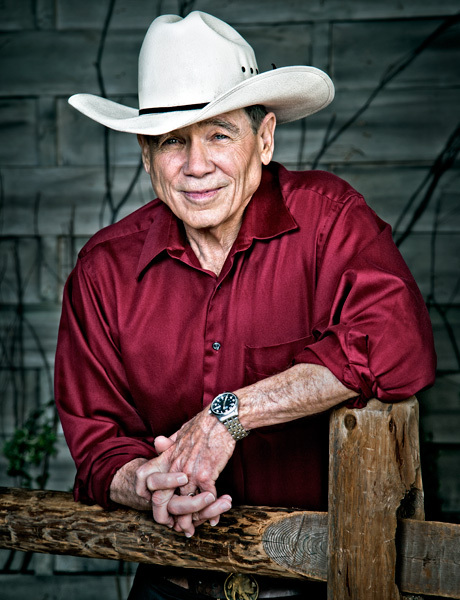 This was a great interview with James Lee Burke ,I thoroughly enjoyed it. I am looking forward to getting this latest novel in the Dave Robicheaux series, I happened on this site as a result of a visit to Rap Sheet ,a mystery site. I will be listening to all the other interviews. Also liked the R idley Pearson one. Crosswell, thanks so much for the feedback. James Lee Burke is a great writer! Thanks again for listening. There are lots more interviews to come. I’m headed to Crime Bake – a mystery writer’s conference in Massachusetts – in a few weeks, and I’ll be recording lots of interviews there.